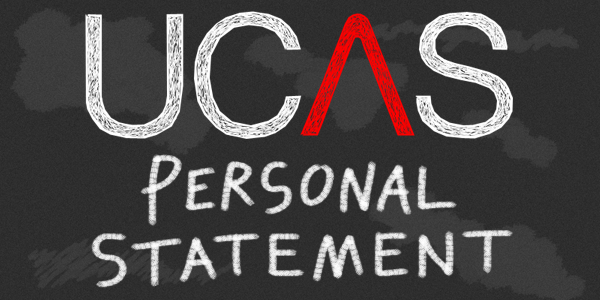 So you are considering or wanting to apply to University but not sure of where to start with your personal statement. The personal statement is the section that takes the longest and requires research and time to get this completed. It is unlikely that you will get this completed in the first sitting and you may want to approach the statement and write across several days. Who had influenced you to study the subject? What are your future intentions and goals? It’s important to remember to not just list things you have done, but most importantly what you got out of it. It can be useful to remember the acronym STAR when talking about an experience. STAR stands for: Situation, Task, Action and Result. Web site work-developed your own website? From any experiences it’s important to list what you have learnt from the experience, what skills it has given you and how this has made you more self-aware and competent and how this will benefit your course/career long term. When you talk about experiences you can talk about negative experiences but again focus on what you learnt from this. For example, you received a grade or did lower than expected in your course. From this you realised that you needed to manage your time more effectively so you could meet course work deadlines. Maturity: Show you are ready for higher education and learning at a higher level. Have you considered what it will be like to move away from home, manage both studying with extracurricular, and part time work? Ability: Show that you understand the demands of the course. Admissions tutors for teaching, nursing and medicine related courses especially look for you to demonstrate this. For example, I have completed a placement and from this/I found that my experience will be useful for my degree in nursing because……. Commitment: Demonstrate that you will see the course through to the end. You could talk about your long term career plans and by completing the degree it will allow you to do the following. What you are looking to get out of the degree/skills you would develop? Knowledge: Show you know what the course is about and what you are looking forward to studying. Demonstrate your knowledge about that specific course/industry by showing you have done your research. Look into publications and news updates. Demonstrate that you read around your subject and keep up to date with any changes.